Yvette Olbricht Selfie No. 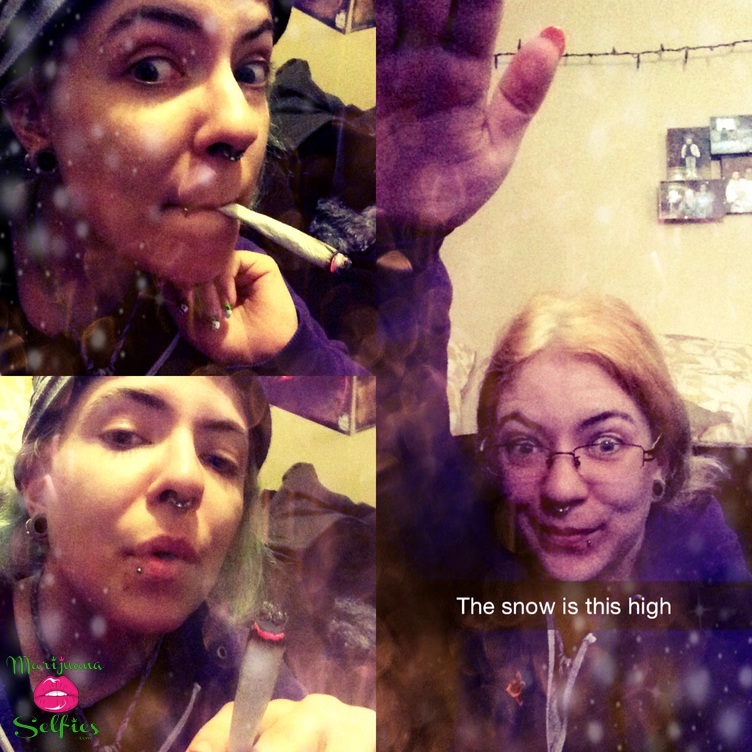 392 - VOTE for this Marijuana Selfie! Stoner Ivy. One kiss and your blazed.